I have sold a property at 206 13870 70TH AVE in Surrey. CHELSEA GARDENS 'CORNER UNIT'. RAINSCREENED! Enjoy your summer months with the refreshing cross breeze of this corner unit. One owner. You will be amazed with the HUGE MASTER BEDROOM (21X11'6). Large covered balcony for your summer BBQ. RVPARKING available. Underground secured parking. 23 ACRE GARDEN OASIS..... 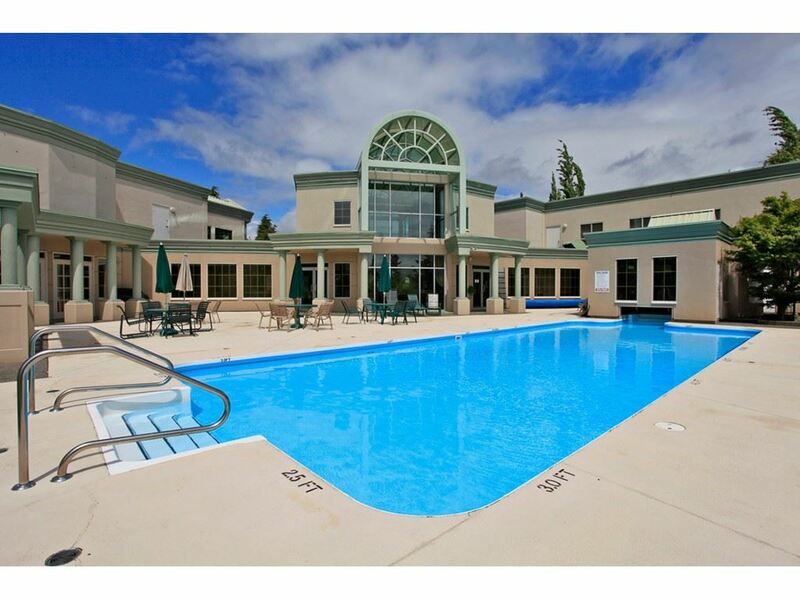 RESORT LIKE CLUBHOUSE FEATURING: LIBRARY, POOL, HOTTUB, GUEST SUITE, GYM, PUB WITH BILLIARD TABLE, WORKSHOP. STRATA FEE includes heat, hotwater, gas f/p, garbage pick up, gardening, caretaker, management and water meter reducing utility portion of property taxes. Walk to all amenities. 2nd PARKING STALL CAN BE RENTED FOR $10 MONTH (first year to be paid by listing salesperson). There is huge VALUE here!